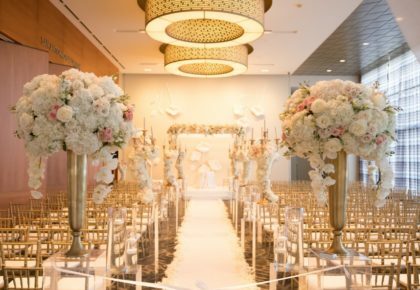 A wedding is such an important day in your life. 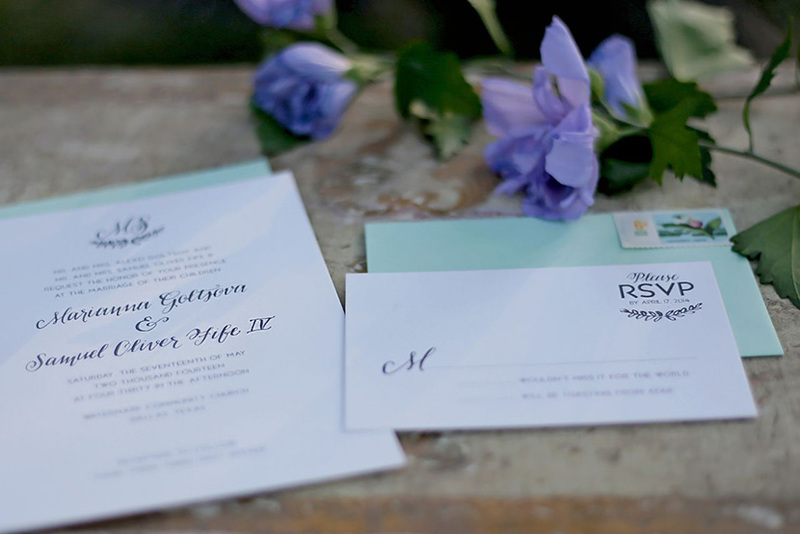 The invitation is the first glimpse into the theme of this momentous occasion. 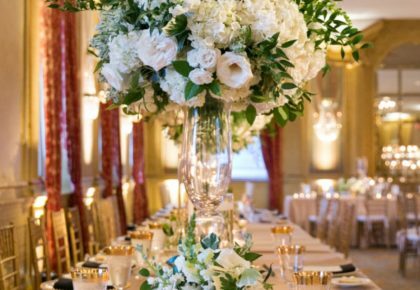 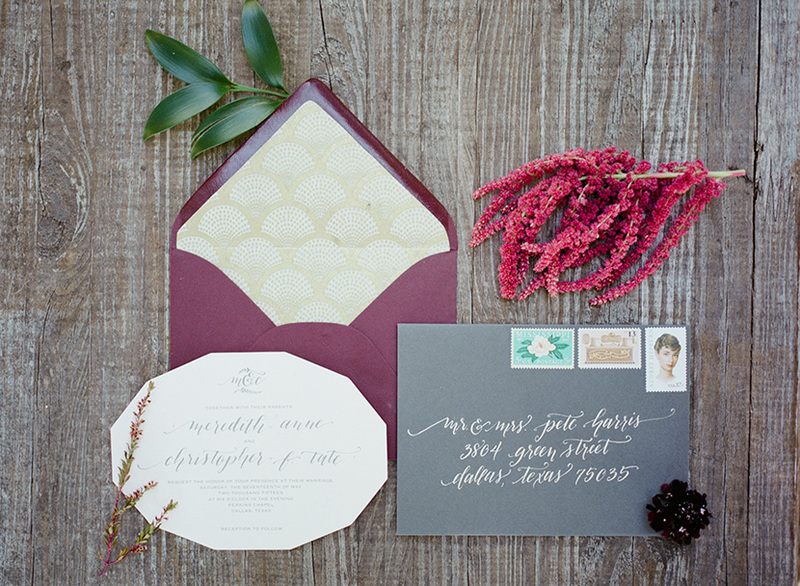 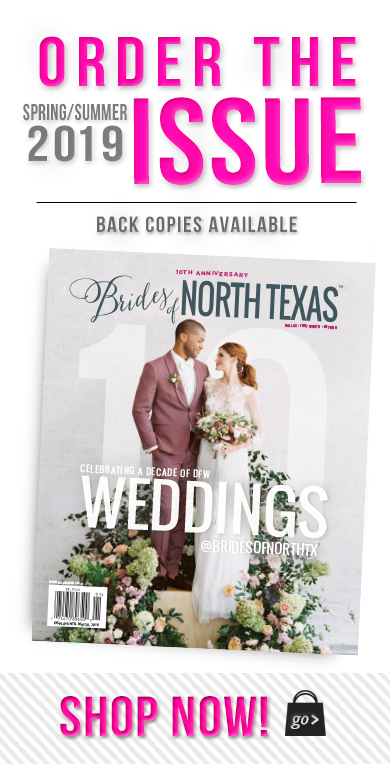 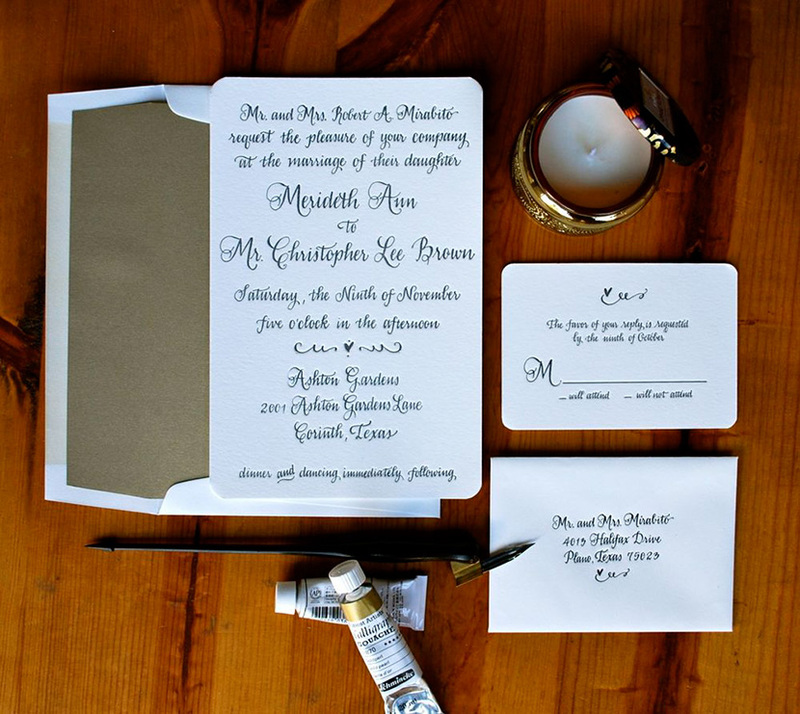 Each invitation suite created by Heather Bloom of Design Roots is tailored to fit the bride and groom. 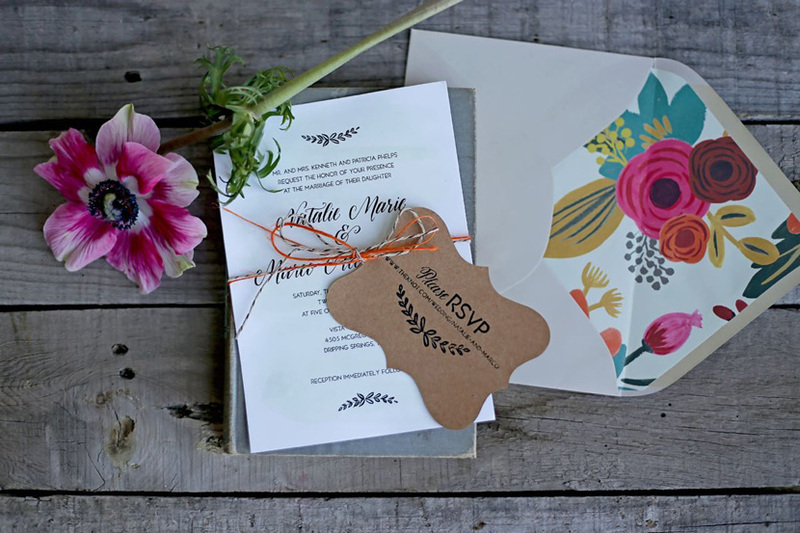 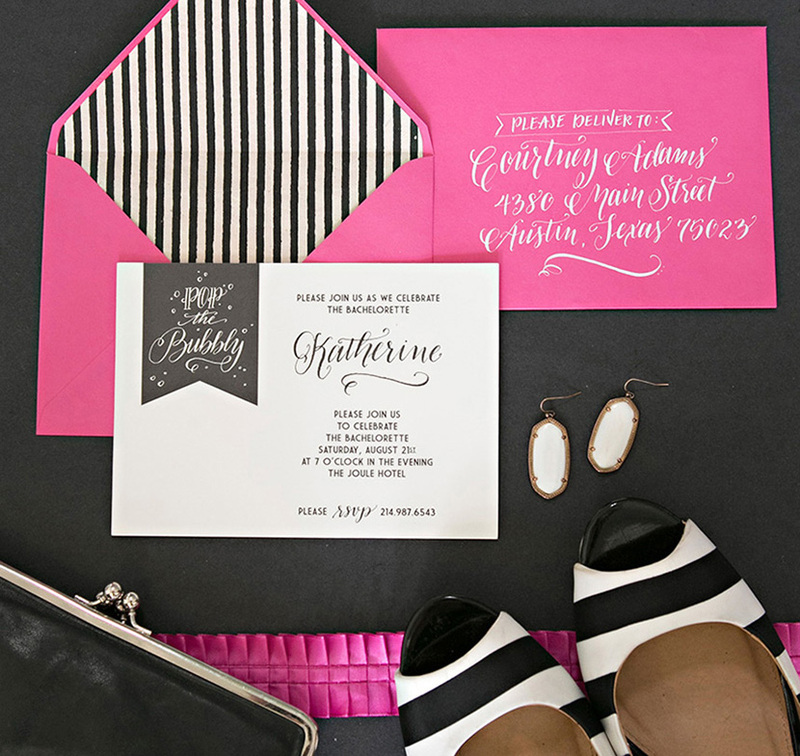 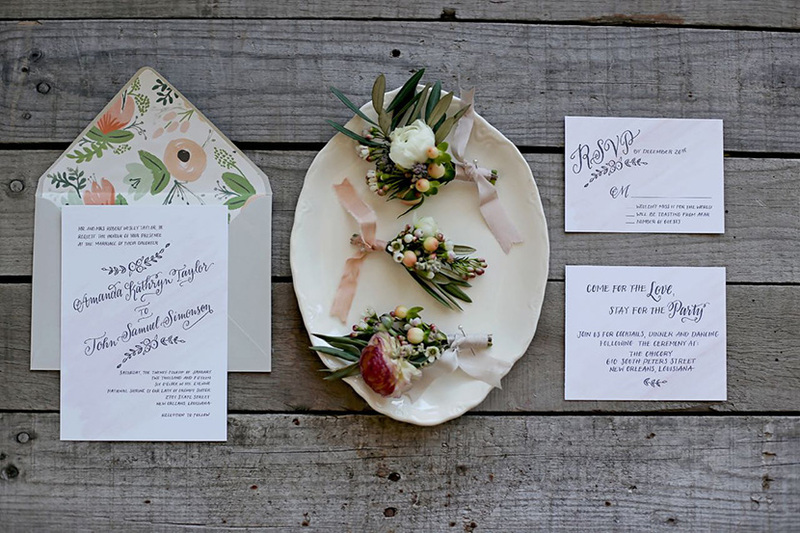 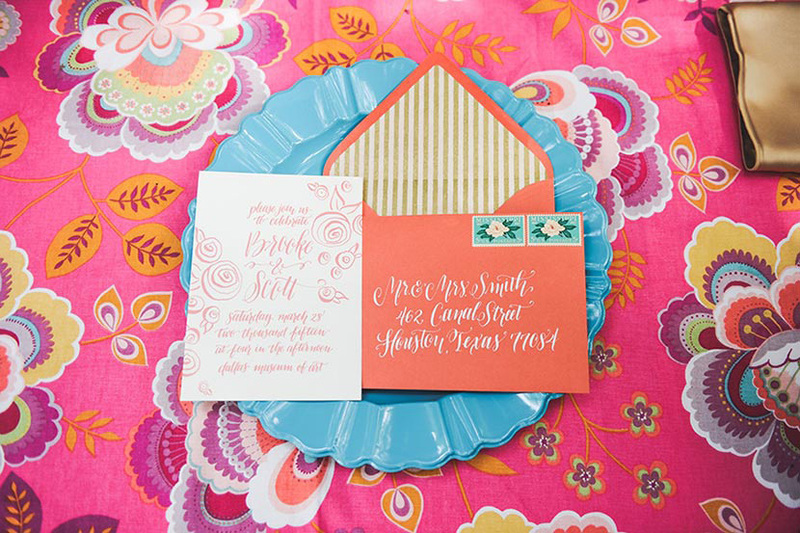 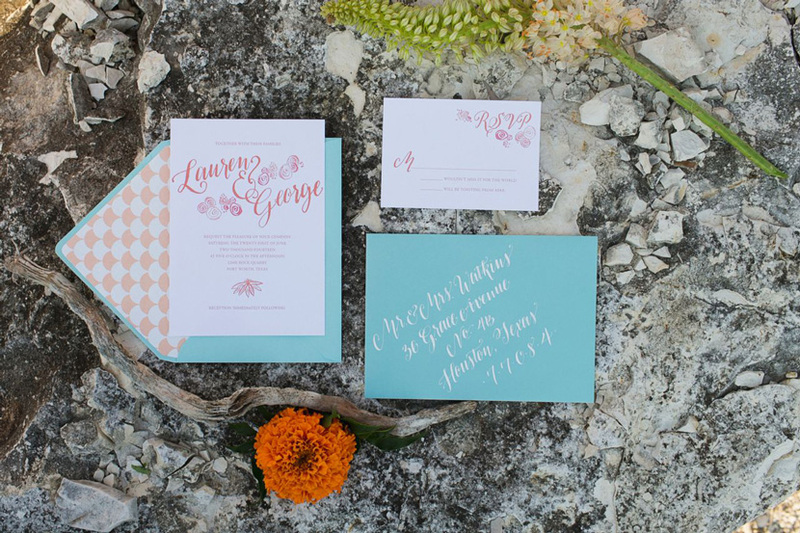 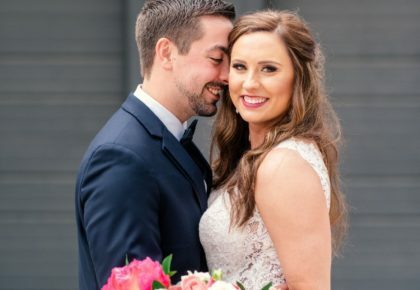 Take a peek at a few of our favorite designs from this pro-calligrapher and visit her online to chat about your invites!